*Still Waters Vacation Resort* is minutes from everything and miles from ordinary. Still Waters offers its guests convenience to all the exciting music shows, shopping, restaurants, and entertainment Branson has to offer, including Silver Dollar City theme park which is a short drive away. Or, if you choose, simply spend a day relaxing in one of our three outdoor pools and 25-foot water slide. The resort offers a full-service marina with boat rentals, kayaks, paddleboats, kid's fishing, and inner tubes. 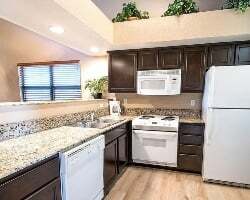 Bikes, a playground, basketball and volleyball courts, and barbecue grills are located throughout the property all along beautiful Table Rock Lake. 70,000 annual points! Beautiful resort conveniently located near all the entertainment in Branson! Inquire for details! Enjoy 119,000 annual points! 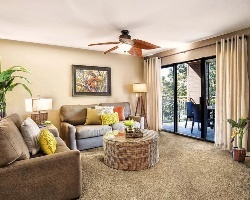 Enjoy the flexibility to vacation whenever you want! Buyer may receive a title fee credit, inquire for details! Great resort near all the excitement of Branson! Floating week! Buyer may receive a title fee credit, inquire for details! Great resort near all the excitement of Branson! Buyer will have immediate usage! Buyer may receive a title fee credit, inquire for details! 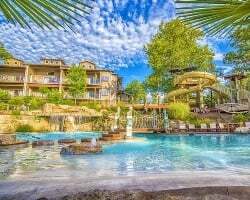 Great resort with no maintenance fees! Floating week of your choice! Buyer may receive a title fee credit, inquire for details! Floating spring/fall season week of your choice! Buyer may receive a title fee credit, inquire for details!